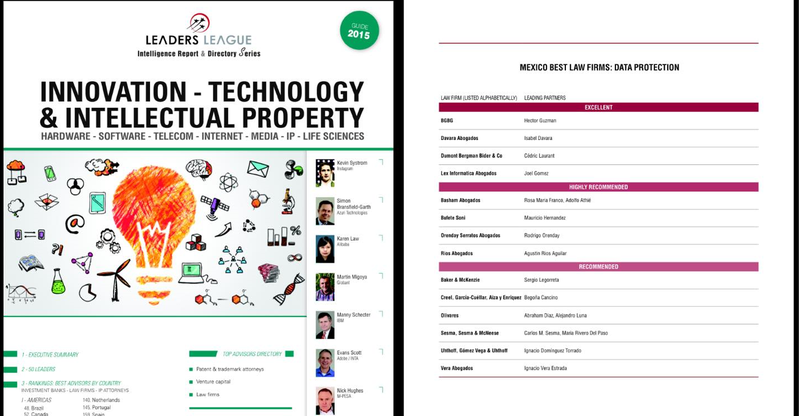 It is our distinct honour to have been ranked in the Innovation-Technology & Intellectual Property Directory of Leaders League as Highly Recommended (please refer to page 65) among Mexico’s best law firms in the data protection practice, alongside many esteemed friends and colleagues. Leaders League Group is a media and business company based in Paris, France, that provides strategic information for international decision-making senior executive in order to connect them to the appropriate networks and contacts. Their directories are compiled based on a series of interviews to business leaders, executives, directors and practitioners. 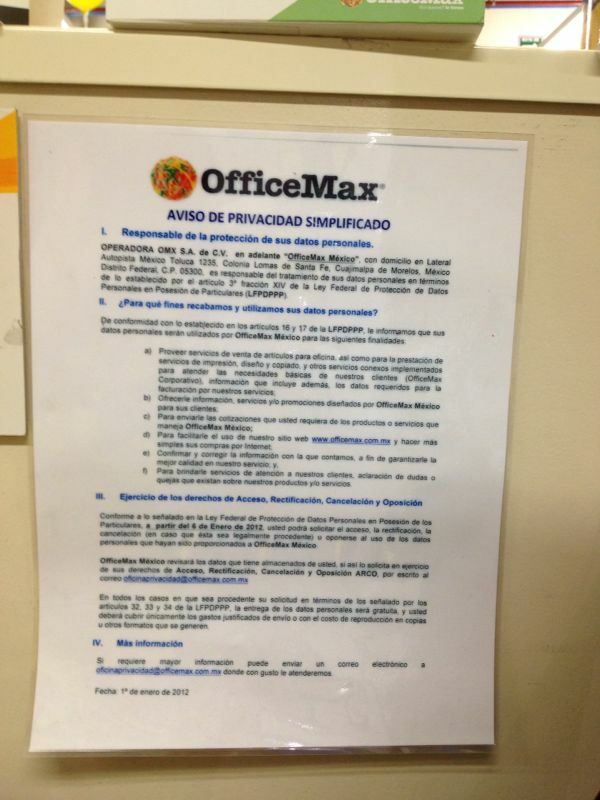 Such Directories and law firm rankings are particularly important in a market where there are significant asymmetries of information on who is actually competent and experienced in a given field of practice, and qualified to handle certain deals, even more so in a field of practice that is nascent in Mexico. Gratitude and appreciation are due to Leaders League and all who contributed their good word on our work and made this milestone possible, which further commit us to further endeavour to excel in data protection and our other fields or practice.